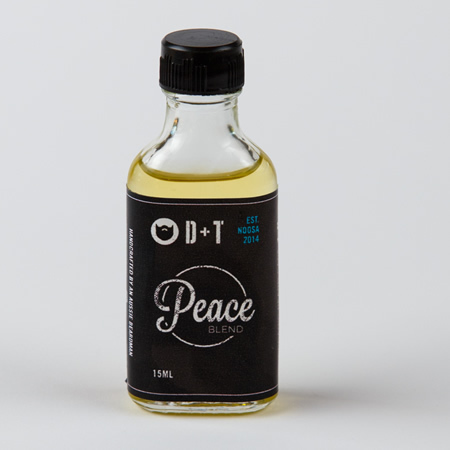 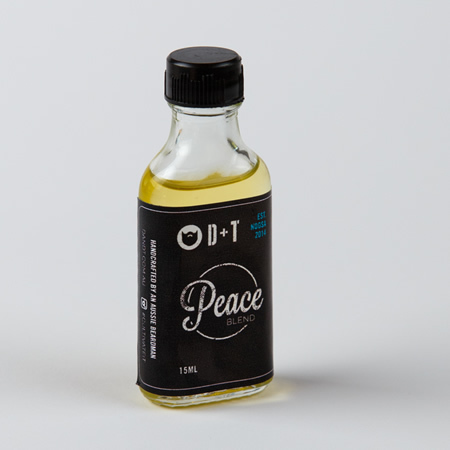 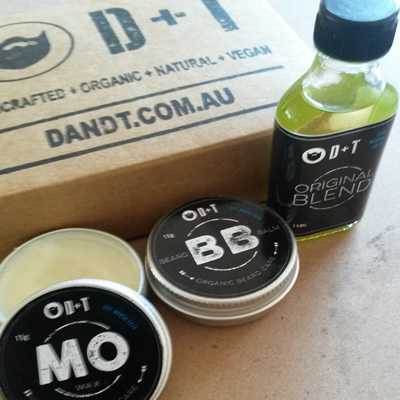 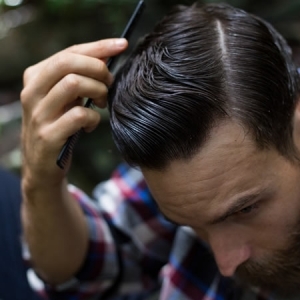 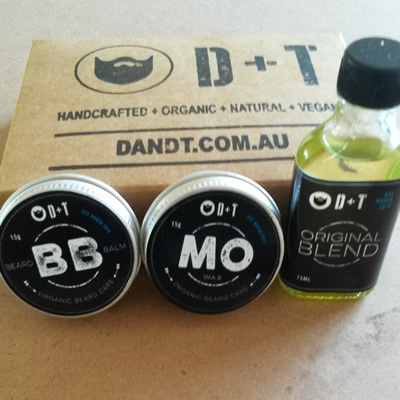 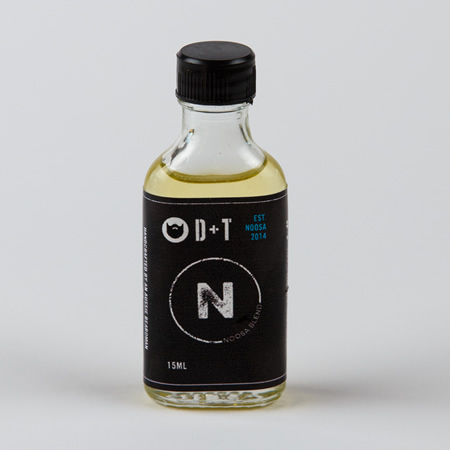 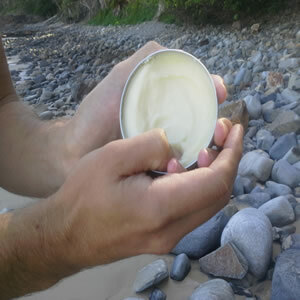 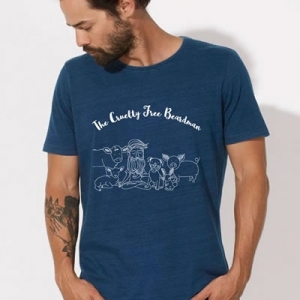 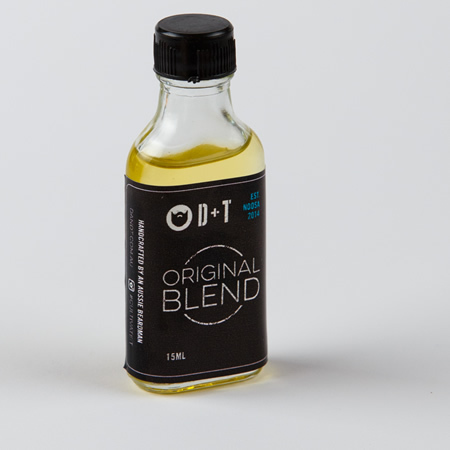 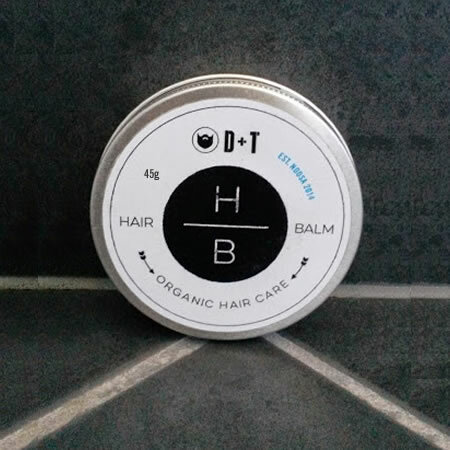 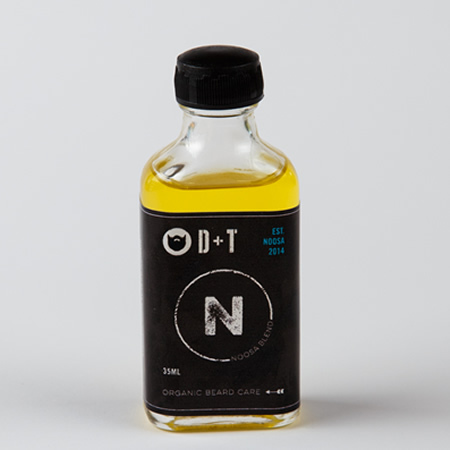 Every product in the D + T range is crafted here in Australia, by an Aussie Beardman! 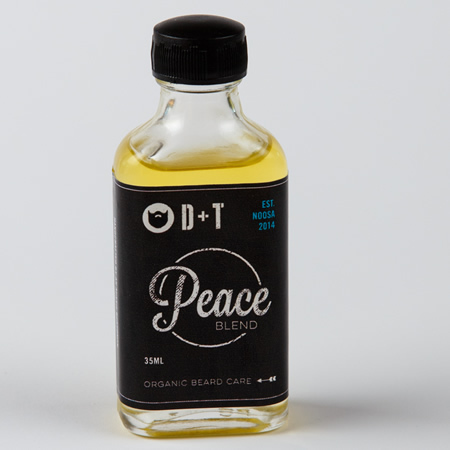 Every ingredient is 100% ORGANIC + 100% VEGAN + 100% NATURAL. 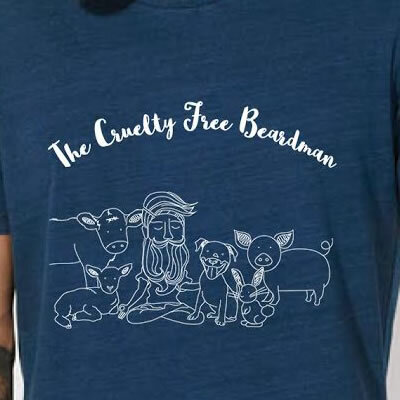 We are totally Cruelty Free and there is absolutely no testing on animals. 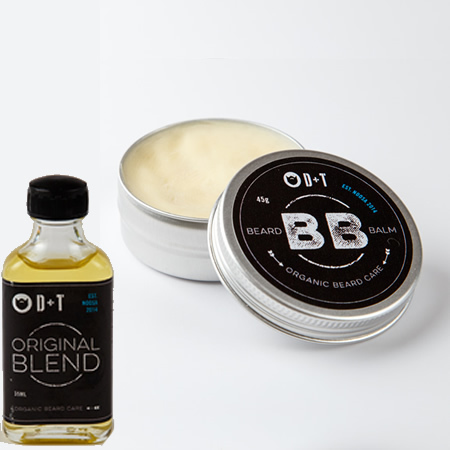 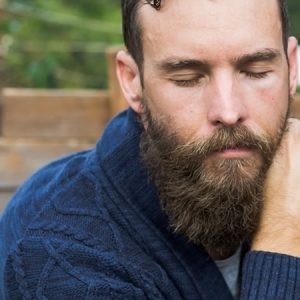 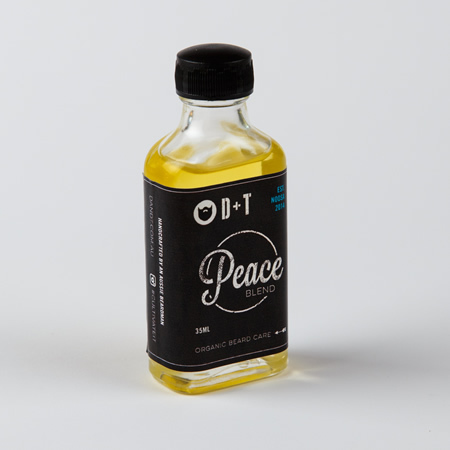 We have spent years cultivating the best blends to ensure your beard is at it’s peak. 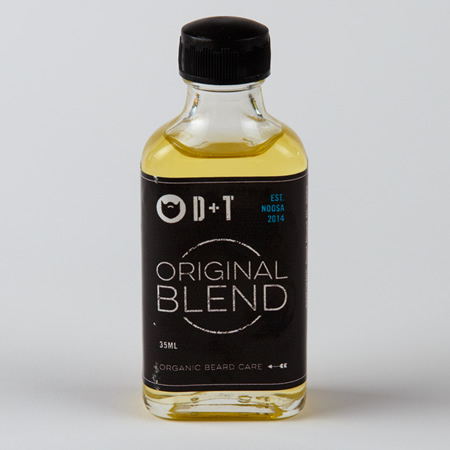 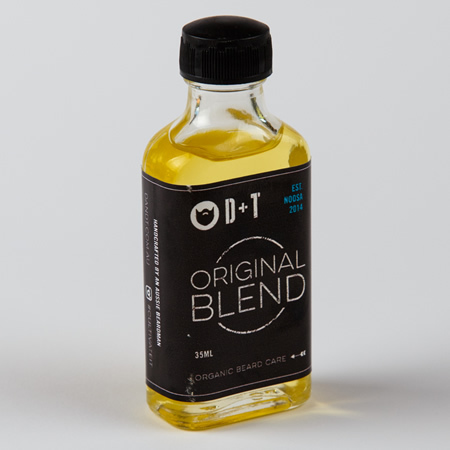 Our base oils encourage hair growth whilst ensuring your skin is well looked after and our essential oils are certified organic, toxic free, alcohol free and perfume free. 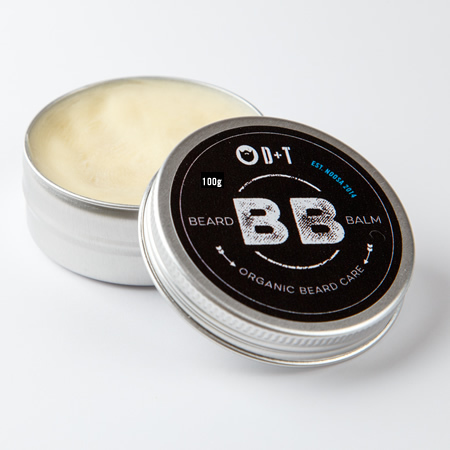 We care about your MAN-HOOD! 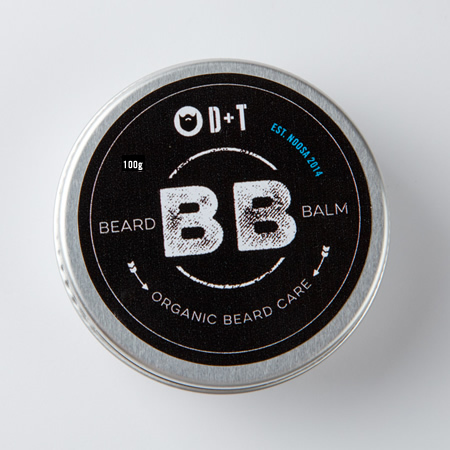 View cart “Beard Balm 100g” has been added to your cart.